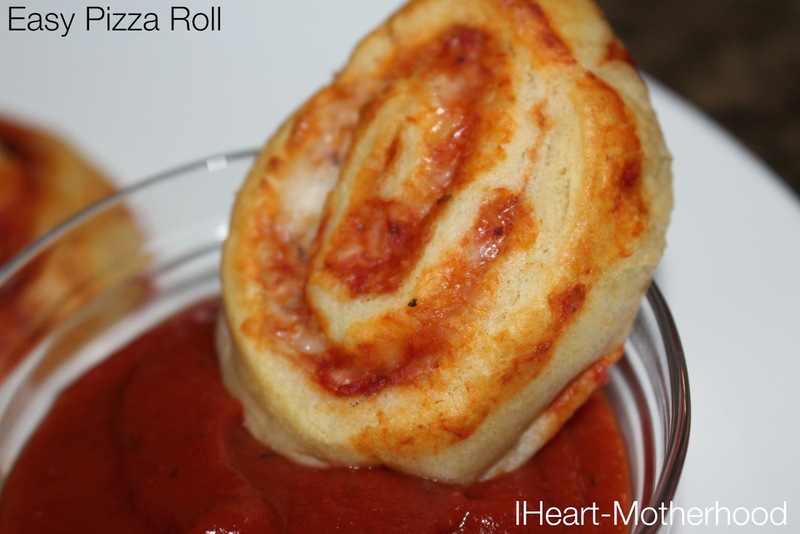 Serve with your favorite pizza sauce, marinara or ranch! This is actually the first time I prepared this recipe, I've been trying to venture away from the "traditional" pizza & we really loved this recipe! It's a great week night meal, you can pair it with your favorite salad or chips too! We didn't have any leftovers, which doesn't happen very often here, I can't wait to try this roll with different toppings next time! What are your favorite pizza toppings? 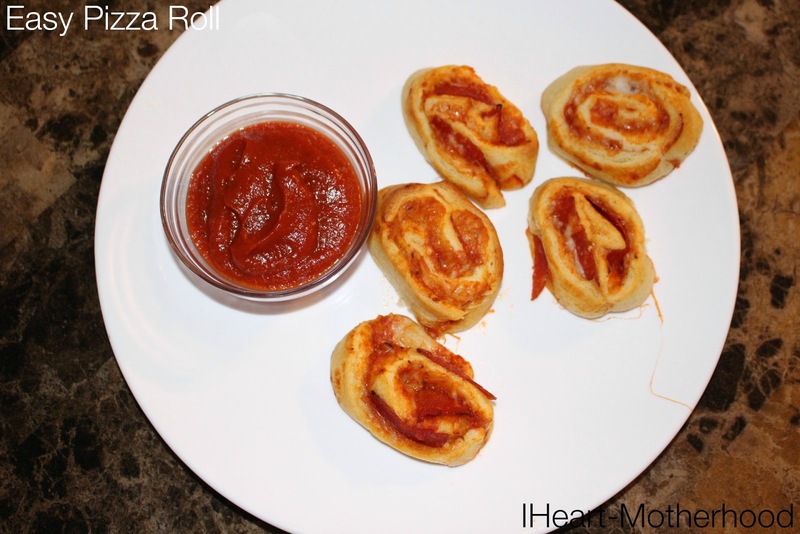 Have you made a pizza roll before?